Keith Jones Christian Bookshop is one of the UK's leading Christian bookshops, having supplied churches, schools, bookshops and libraries with a wealth of resources for over 50 years. We have one of the largest ranges in the country, with over 40,000 books in stock, plus ebooks, CDs, DVDs, cards, gifts and more. 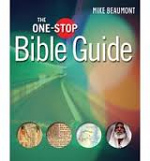 This includes a great selection of books suitable for schools - Bibles, R.E. material, library books, children's Bibles, music, resources for assemblies and so much else besides. We have some great offers available at the moment, with up to 40% off some of our most popular school resources, and free delivery on all orders over £50. Please do get in touch to find out more, including details on how you can get discount on all purchases made through a school account. To order, or for more information, simply phone us (01202 292272) or send us an email with your needs. 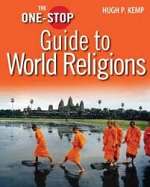 We stock many different translations, including several particularly suited to use in schools such as the Good News Bible, New Century Version or New International Version. 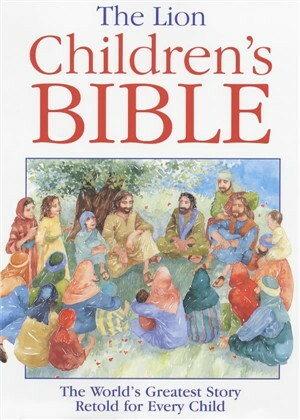 Bible stories retold for children accompanied by colourful pictures. Stories, interactive ideas and more for primary and secondary school assemblies. 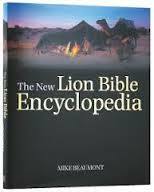 We carry a wide range of other resources including music books, encyclopedias and much more.